We began in 1970 by offering professional installation of sanitary sewers and wastewater treatment plans. Over the years, our range of services has expanded because of our ability to meet the rapidly growing needs of our clients and the quality of our work. The 1982 expansion of our construction services included design-build, value-engineered concrete construction, green infrastructure, and site work development. 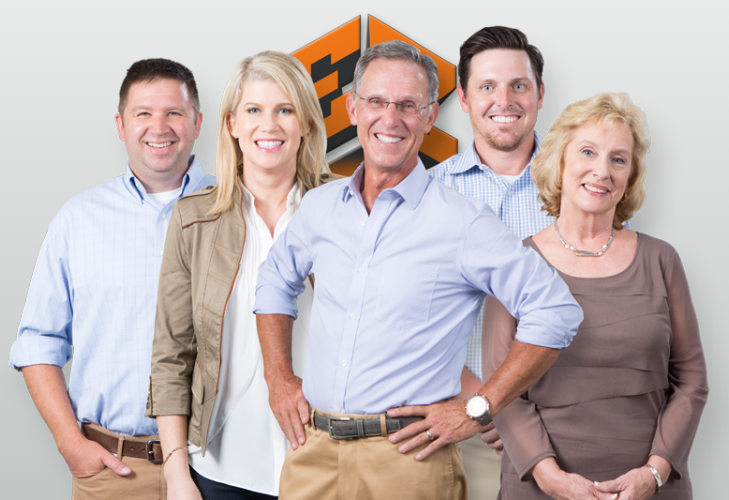 The foundation of E-Z Construction is our team – our project managers, foremen, operators, and technicians have the knowledge and expertise to handle any job. Our crews work with the latest technologies and use appropriate equipment to deliver timely services for your construction needs. With us, safety comes first. We have the best people who use best practices. We focus and pride ourselves on doing things the right way. When we say “Safety First,” it’s more than a slogan. It’s our commitment to protecting our clients and our employees at every level. We work with third-party Safety Consultants to achieve safety goals and routinely conduct jobsite safety audits to ensure the highest standards of compliance. Should you or your company have specific safety policy requirements or training, we are ready to work with you to meet your safety standards. Contact us to learn more on how working with E-Z Construction can make a difference for you.